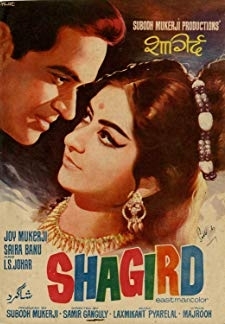 Shagird | Joy Mukherjee, Saira Banu, I.S. 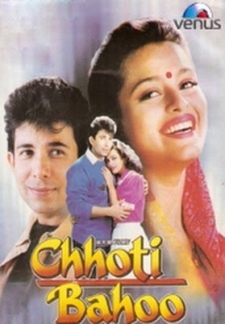 Johar, Nasir Hussain, Achala Sachdev, Madan Puri, Asit Kumar Sen, Nawab, A.K. 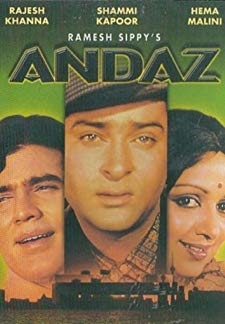 © 2018 Scratchu.com Shagird | Joy Mukherjee, Saira Banu, I.S. 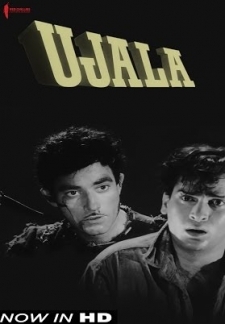 Johar, Nasir Hussain, Achala Sachdev, Madan Puri, Asit Kumar Sen, Nawab, A.K. 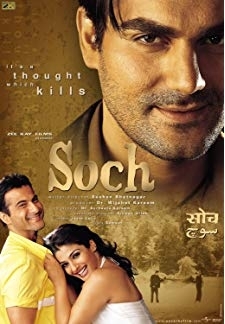 Hangal, Sabina, Shivraj, Uma Khosla, M.B. 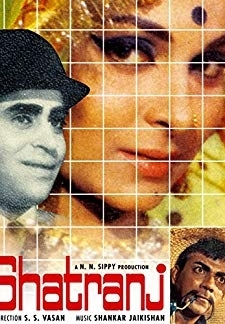 Shetty, Mac Mohan, Bhola - Shagird (1967) | Hindi Movie | 7.3/10 | Synopsis : Professor Brij Mohan Agnihotri is a confirmed bachelor. Period. No amount of pleading or even begging him to get married, has had no effect on him whatsoever. His reputation gets around, ... ... Watch Online!! !